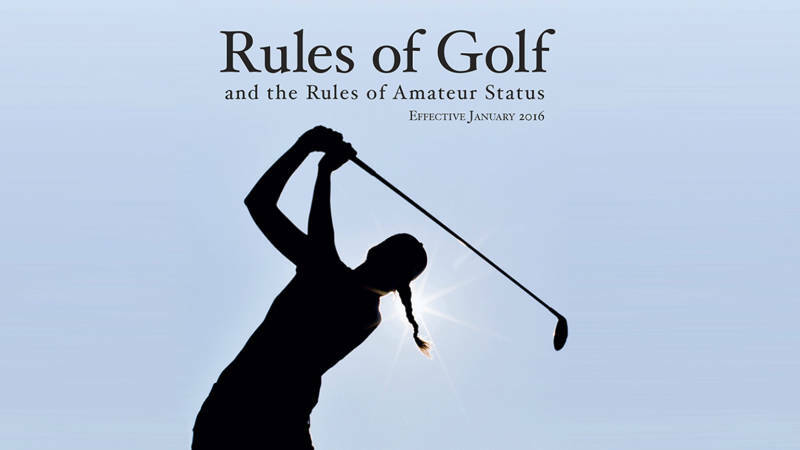 Have you ever wondered if PGA Tour players really know their rules of golf, and if they have ever breached any of the rules set out by the USGA during tournament play? Well they absolutely have, and below are a couple examples of professional golfers breaching a rule and having it cost them during tournament play. April is the best month of the year for golfers, period. It's the start of the season for many across the country and most importantly, Masters week kicks off the PGA Tour's first major of the year. Everyone saw what defending champion Sergio Garcia did on the 15th hole in round 1 just a year after playing the hole brilliantly. 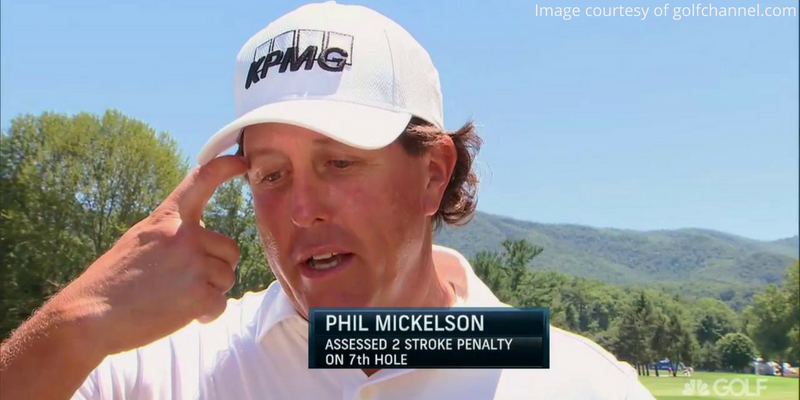 He hit five, yes FIVE balls in the water. Sergio dropped 4 balls into play and properly followed the procedures for relief from the water hazard. The 15th is remembered often as the hole of great controversy when Tiger Woods took a questionable drop after his ball caromed off the flag stick into the same pond in front of the green.